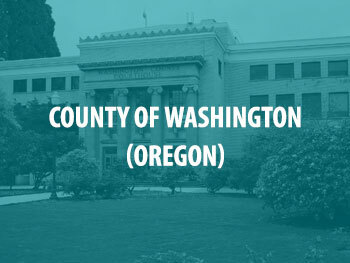 SAKI awarded the Washington County Sheriff's Office (WCSO) a $974,066 grant in fiscal year 2018 to create an Owed DNA Unit to identify more than 1,000 offenders who owe a DNA sample for the Combined DNA Index System (CODIS). WCSO hopes to reopen many of the unsolved cases that remain after completion of the backlog testing by obtaining CODIS hits from those who owe DNA swabs. Additionally, the grant money will go toward hiring new staff members to assist in obtaining, submitting, analyzing, and tracking DNA swabs from these offenders.